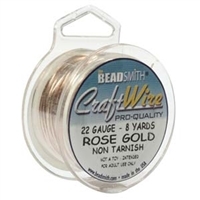 We love this craft wire! 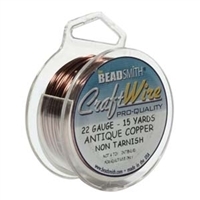 This super soft and flexible wire comes in an array of colors and gauges. 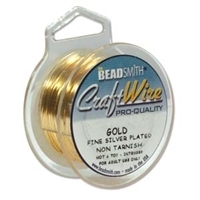 The non-tarnish coating makes it perfect for alll your beading and crafting projects.